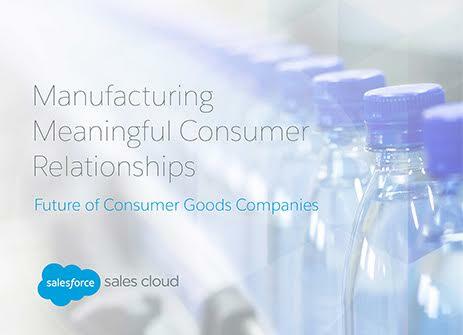 Distributors & Retailers: Improving collaboration with the manufacturer, as well as providing cleaner POS data transfer. Employees: Connecting to all possible information available about a retailer, their products, and inventory. Consumers: Leveraging social media and communities to build and grow relationships with their customers. Download this free e-book today to find out how to embrace the future and gain your edge over the competition.